Competent judgment in areas outside of one’s typical environment can be difficult to achieve, which is why the role is often outsourced. In general, giving superior weight to the advice of authority figures has obvious advantages. Because of their field-specific backgrounds, we assume they probably have access to superior information, making it a practical shortcut to follow their advice. Just as patients in a doctor’s office rely on the physician’s word, non-professional investors also often defer to self-described financial “experts.” Behavioral economics even has a name for the tendency to more highly value the judgement of experts—authority bias. Too often, however, the purported experts have their own biases. For example, studies find that in the physicians’ domain, certain cuts in reimbursement rates incent increases in certain types of treatments. In the financial industry, many advisers have a more direct incentive—recommend what’s most profitable to them. This incentive-caused bias can lead financial advisers to direct client funds into products that charge exorbitant fees or provide kickbacks in the form of sales commissions. While all doctors take the Hippocratic Oath to provide a standard of care and to ‘first do no harm,” too often financial advisors have sworn to no equivalent standard. The investment industry does not make it easy to research people eager to separate you from your money. It is hard enough for a customer to discover all of the conflicts of interest that exist for even a reasonably ethical investment adviser. 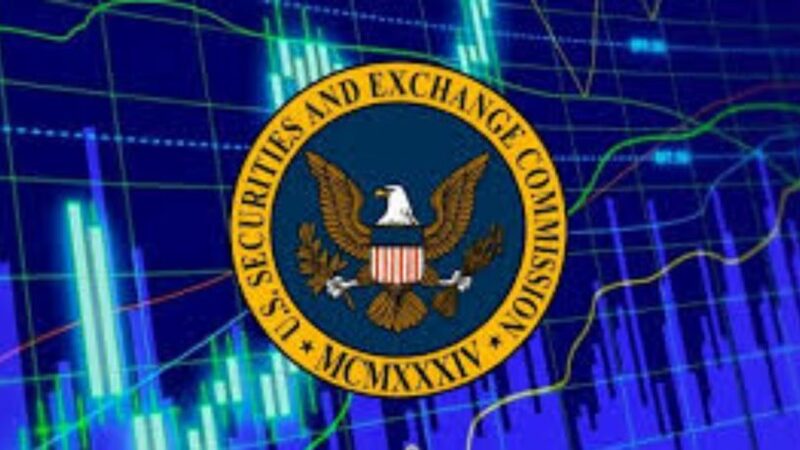 Someone might be registered with the Securities and Exchange Commission (SEC), the Financial Industry Regulatory Authority (FINRA) or with state regulators. Or a salesman/adviser may choose not to register with anybody, thereby avoiding pesky nuisances like audits and SEC exams. Bernie Madoff operated with impunity for years because he never told the SEC he was in the investment adviser business. East Tennessee thieves Jacqueline Stanfill and Dennis Bolze, both currently in prison, were unregistered – and therefore unregulated – in the years preceding the discovery of their frauds. Finally, run a few common sense web searches, using the adviser’s name, along with the additional search terms “complaint,” “lawsuit,” “bankruptcy” and “SEC.” That simple step could have saved many people from losing their life savings.